May 4, 2016: An oversized bed, luxe linen and a choice of pillows tops the list of what travelling Aussies want in a hotel, according to online survey results released today. A good night’s sleep won over wifi, power outlets, service and views when almost 400 people were asked by Chimu Adventures to say what makes the ultimate guest-friendly hotel. 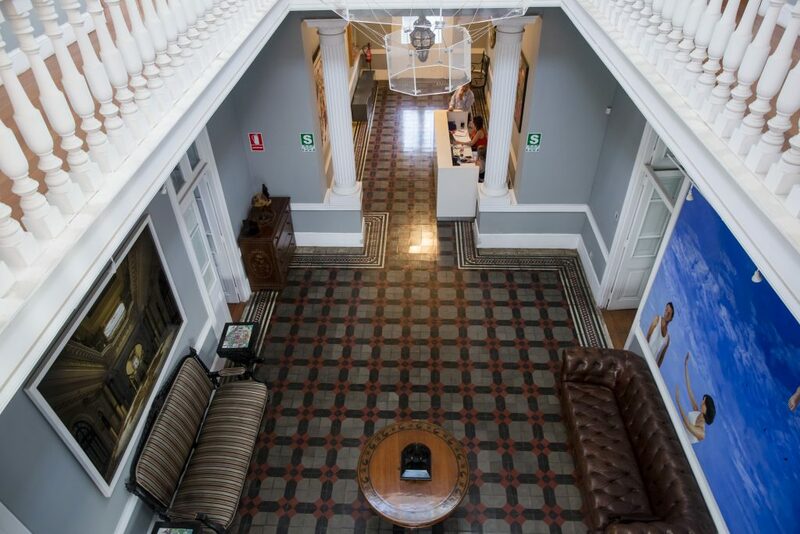 Chimu is set to become the first Australian tour operator to open a hotel in Peru after acquiring an historic mansion in Lima’s hippest neighborhood, Barranco. Chimu launched the online survey as part of its Hotel Design Competition where the entrant with the best ideas will win a stay at the new 17-room hotel due to open in November. Naming rights for the hotel are also up for grabs, with Casa Republica the competition front-runner so far. “Here’s your chance to get everything you ever wanted out of a hotel,” said Chimu co-founder Greg Carter. The entrant with the best ideas will win a 7-night trip to Peru – including flights and a stay in the newly opened hotel. The competition is open until May 30 2016. More: Angie Kelly, Mr & Mrs Kelly, 0437 867 726.